The Children's Department offers four regular storytimes for children ages birth to 5 years. Come join us for an interactive story hour that promotes early literacy, social, and creative skills. All storytimes take place in the Children's Department at the Harnett County Main Library unless otherwise noted. 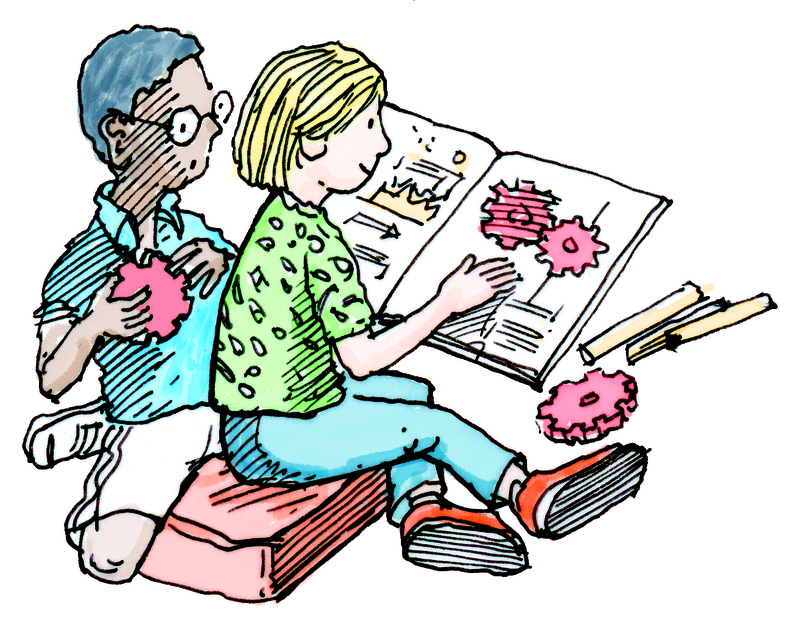 Bookworms Book Club is a monthly book club for kids grades 3-6 or up to age 12. The book club meets every 4th Thursday of the month at 4:30pm at the Harnett County Public Library. Stay up-to-date on clubs and activities! Sign up for the Youth Services Newsletter! According to the National Center for Education Statistics, children who are read to at home become better readers and earn higher math scores as they get older. To experience the benefits of early literacy, the NCES recommends that parents read to their child at least three to four times a week. Struggling to get started with storytime at home? Ask a librarian for help! Our collection includes over 10,000 picture books and over 8,000 nonfiction titles for kids!